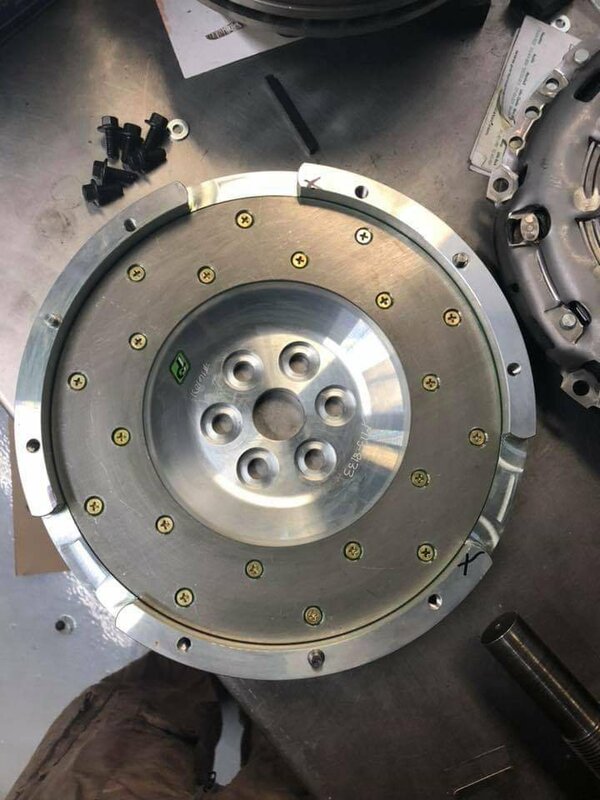 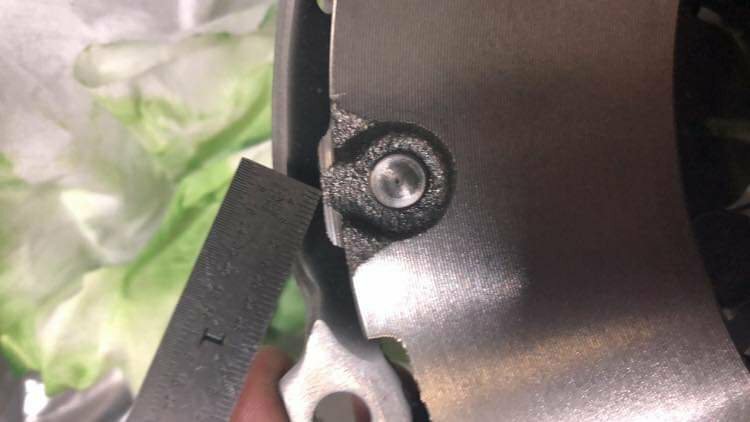 2019 Mazdaspeed 3/6 PSA: LUK pressure plate no longer works with a Fidanza Flywheel | Mazdaspeeds.org, The New Era in Mazdaspeed, CX-7 & Ecoboost Forums! 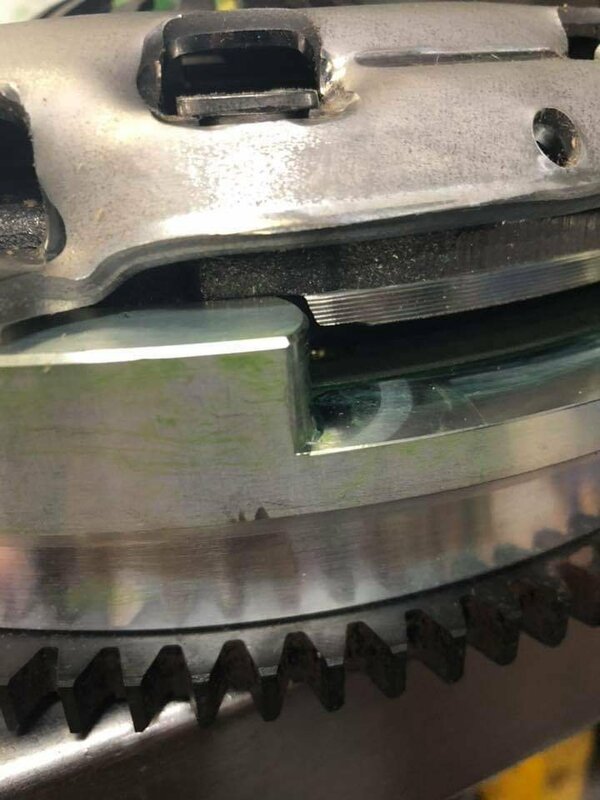 Discussion in 'Mazdaspeed 3/6 Engine' started by Raider, Feb 9, 2019. 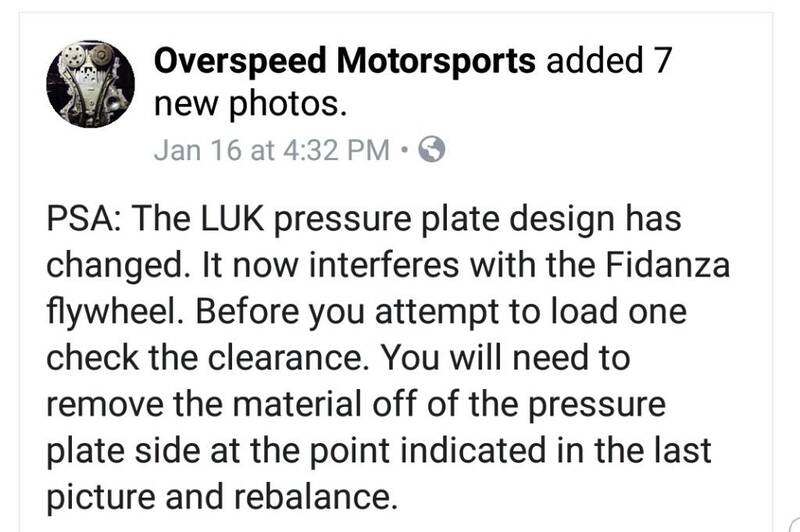 Overspeed Motorsports posted on Facebook, I've also confirmed with Edge. 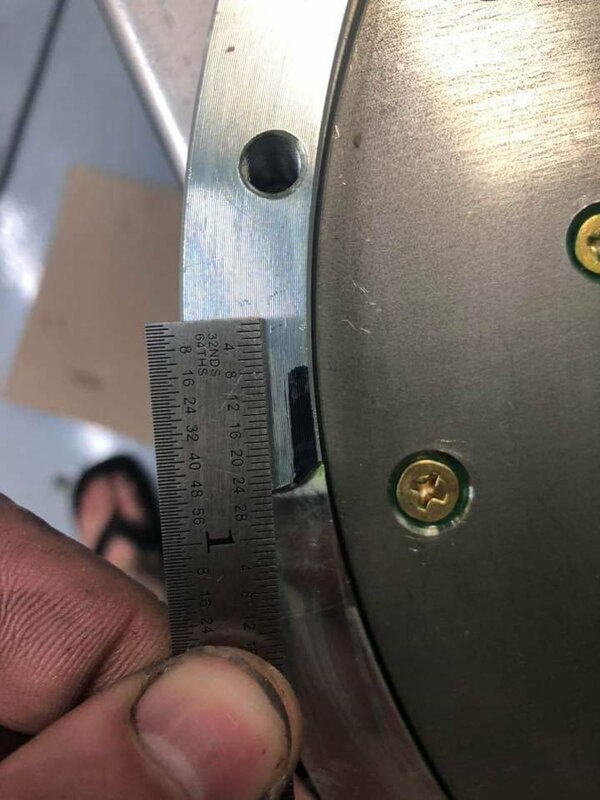 Per OM: PSA: The LUK pressure plate design has changed. 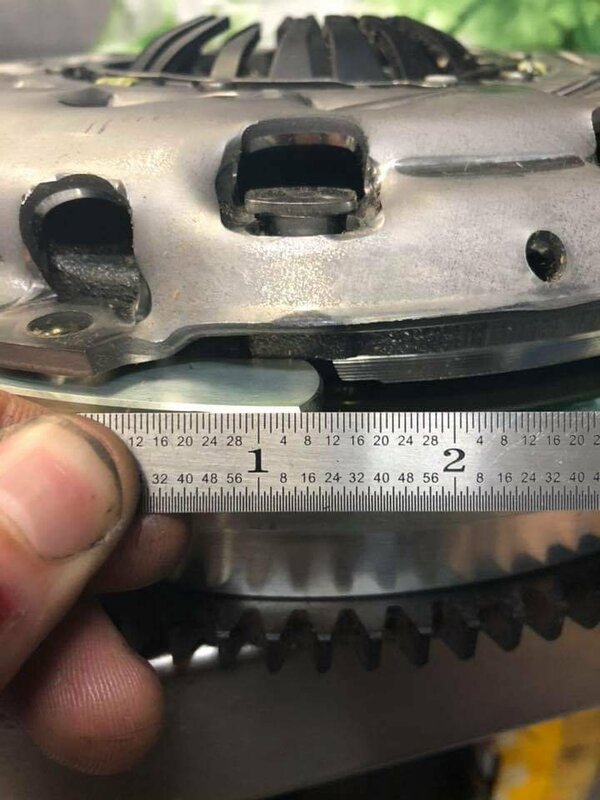 It now interferes with the Fidanza flywheel. 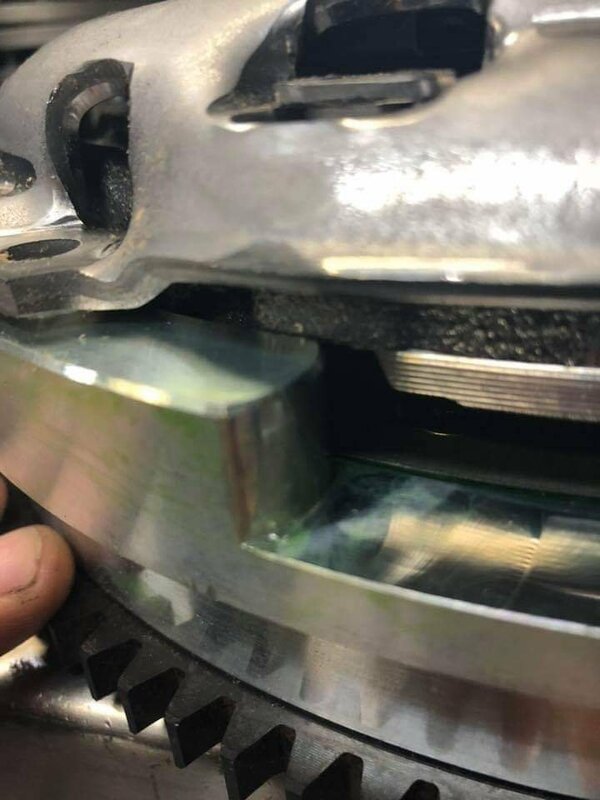 Before you attempt to load one check the clearance. 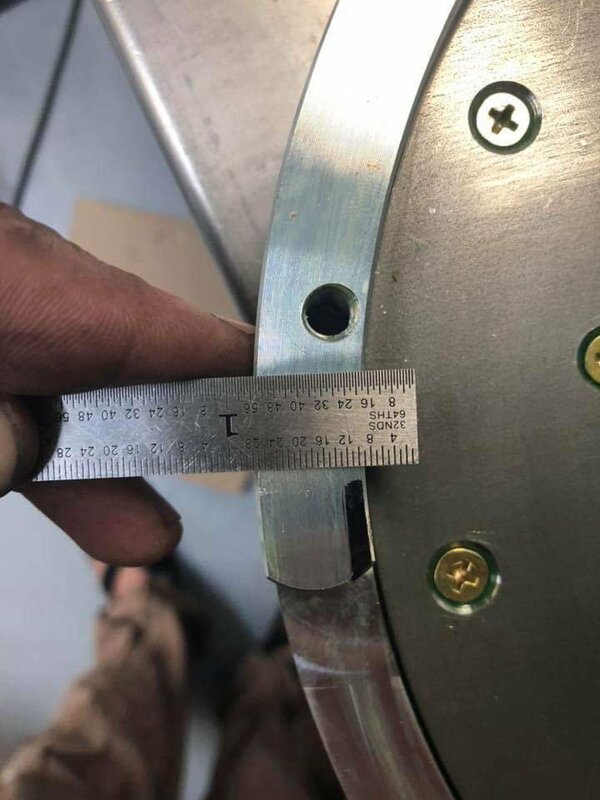 You will need to remove the material off of the pressure plate side at the point indicated in the last picture and rebalance.